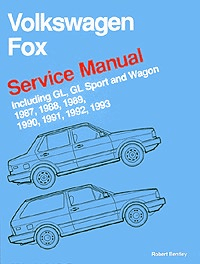 Updated through the 1993 model year to include the most recent information on CIS and CIS-E fuel injection (1988-1990), and Digifant I (with On-Board Diagnosis) and Digifant II fuel injection systems (1991-1993). Also covers the 5-speed manual transmission, with full rebuilding procedures. Includes special Fundamentals section.